We offer automotive service and repair, and quality tires for your light truck, SUV and passenger cars. We do things in an honest and trustworthy fashion, so that you can experience the automotive industry without the stigma that it unfortunately has had. We've served the community for six years, providing excellent automotive service and repairs and quality name-brand tires. We differ in our approach by allowing you to make the decisions on what best fits into your timeline and budget. 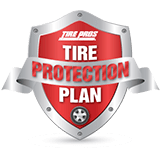 We as the experts are here to let you know what is best for your vehicle, and then allow you to make the decision on when you're able to perform those auto services. You are the one who knows best what fits for you after you are informed of the necessary repairs and maintenance that your vehicle needs. So let us show you that we are here to help you understand what is best for your car and then let you decide how to proceed from there. 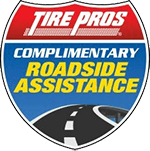 We offer tires from Continental, General, Michelin®, BFGoodrich®, Uniroyal® and Mickey Thompson. 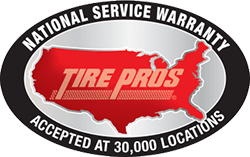 Continental and General truly stand behind their tires with warranties. They lead the industry in traction and smooth ride. Our auto service department at BJ's Tire Pros is truly a one-stop shop. 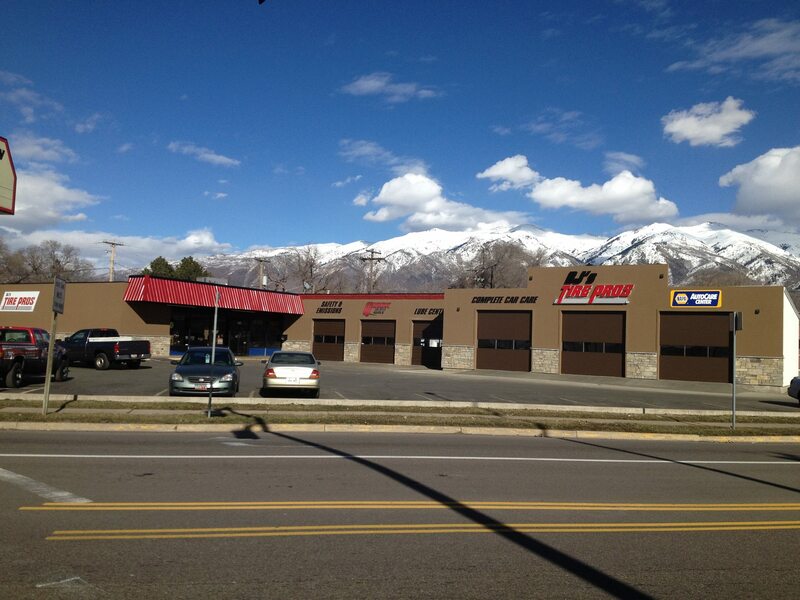 There is no need to chase around Kaysville or Layton for all your different auto services and repairs. Simply come here and we can do it all. We perform safety and emissions testing, lube services, alignments, brake service and repairs, and computer diagnostics and repair. Our auto technicians are trained and certified to perform the necessary repairs on your vehicle. You need a mechanic you can trust, and BJ's Tire Pros provides just that. Factory scheduled maintenance is one of our specialties. 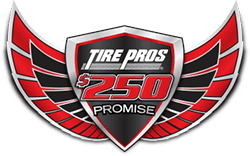 No need to visit the dealership, BJ's Tire Pros of Layton and Kaysville, Utah can get it done for you. Our customers come from Layton, Kaysville, Syracuse, Farmington and Clearfield. 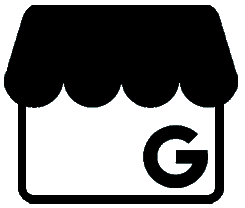 Stop in to our location at 685 S. Main Street in Layton, Utah, 84041, or give us a call at 801-593-1800. We're conveniently located off Interstate 15.